Journalist Rachel Nuwer plunges the reader into the underground of illegal wildlife trade: to killing fields in Africa, traditional medicine black markets in China, and wild meat restaurants in Vietnam. 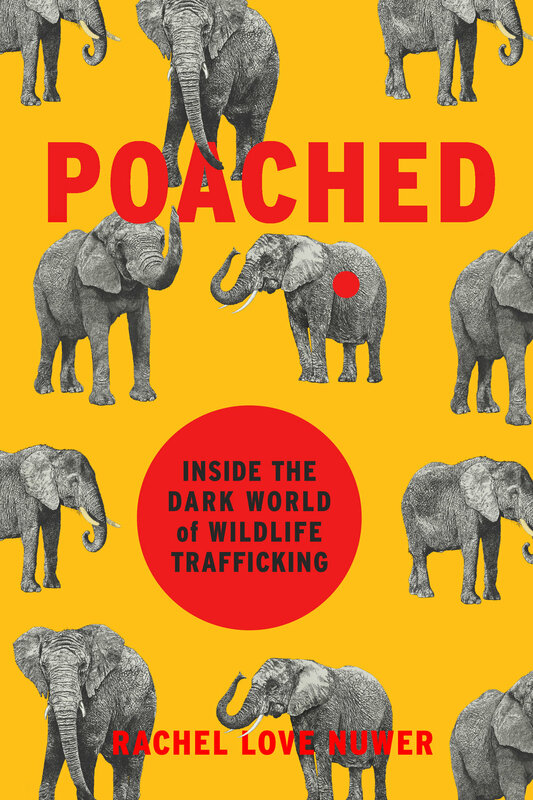 Through exhaustive first-hand reporting that took her to a dozen countries, Nuwer explores the forces currently driving demand for animals and their parts; the toll that demand is extracting on species across the planet; and the conservationists, rangers, and activists who believe it is not too late to stop the impending extinctions. More than a depressing list of statistics, Poached is the story of the people who believe this is a battle that can be won, that our animals are not beyond salvation. First place winner - American Society of Journalists and Authors general non-fiction category. Gold winner - Nautilus Book Awards journalism and investigative reporting category. 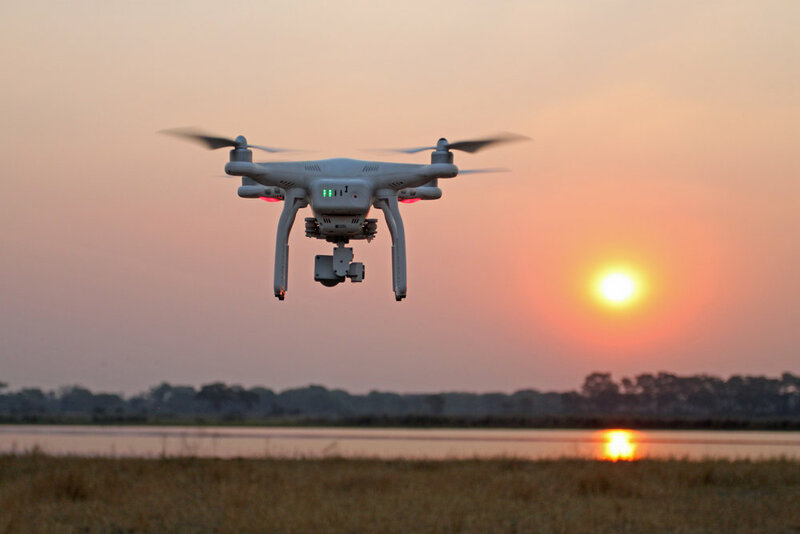 Some conservationists tout drones as a silver bullet for stopping poaching in Africa. Others say they are a useless waste of money. Rachel Nuwer travels to Malawi to investigate. The complete story of Sudan, the world’s last male northern white rhino. 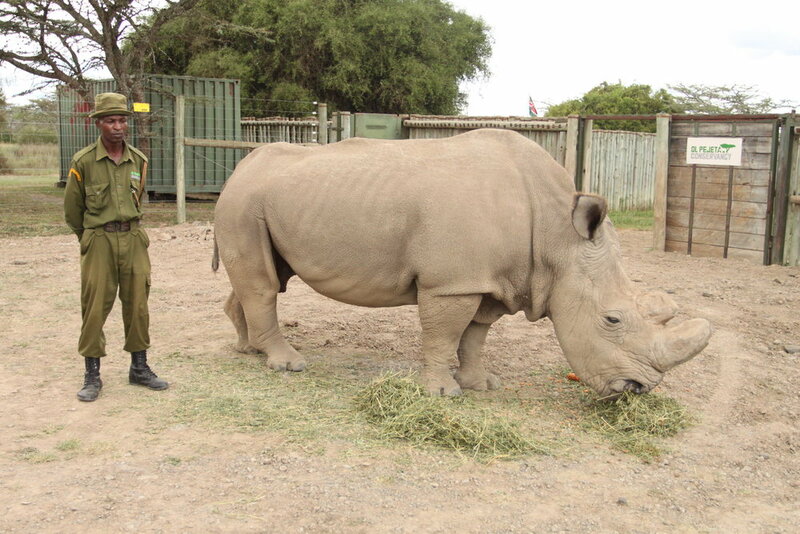 Although Sudan passed away in March 2018, efforts to save his subspecies from extinction continue.